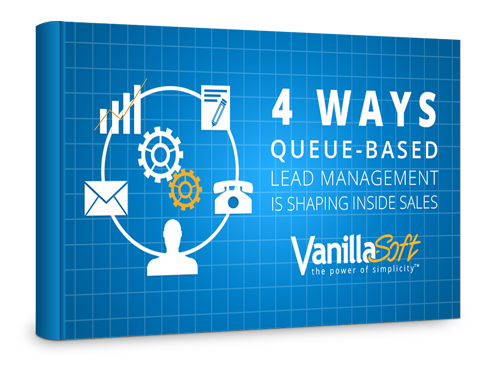 Queue-based lead management improves four crucial areas of the sales that lead to an increase in revenue and greater return on lead investment. Increase call productivity by up to 400% by eliminating the need to hunt and peck through a list to find the next call to make. Queue-based lead management automates lead flow and presents sales reps the next-best lead, ensuring the right lead is called at the right time. Respond to new leads within seconds and automate the prioritization of higher value leads to make sure they are contacted quickly.